Birthdays, aniversaries, achievements, graduations, rights of passage, honors and let's-just-have-an-awesome-party entertainment. Balloon Decor, including Arches, Table Top Center Pieces and Free Standing Sculptures!... Our balloon artists are very quick, averaging 25 balloon sculptures per hour, can make just about anything requested of them and always come is costume or fit a particular theme you're having. 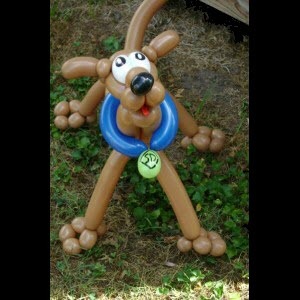 We also can provide creative balloon décor such as arches, table top centerpieces and free standing sculptures. Wikipedia: Balloon Modelling ..
Our caricaturists average 15 drawings per hour and always give the drawings to the guests. Most caricatures are black & white although color is also an option. 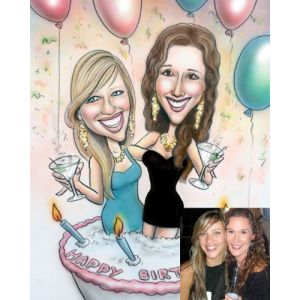 We can cater to any theme and will gladly provide examples of our caricaturists work before you make a decision so you know just what you're getting. Are you interested in a drawing done in advance of the guest of honor which guests can sign as they arrive? Wikipedia: Caricature ..
Our clowns vary with regard to their characters and what they do...some do face painting, balloon twisting, magic shows or lead group games. Are there any activities in particular you want the clown to do? Wikipedia: Clown ..
Our face painters do beautiful full faces, average 25 faces per hour, only use hypoallergenic paint and always come in costume or fit a particular theme you may be having. We also offer Air Brush Art! Wikipedia: Face Painting ..
Fire performances have been around for about as long as there's been fire. We offer solo or diverse group acts. 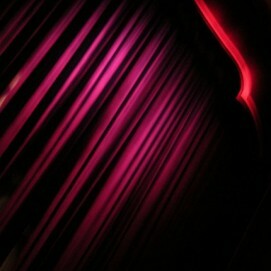 Shows can be accompanied by live or recorded music and can be choreographed or free form. A fire show is often the most anticipated and exciting act performed at events. Let us help accommodate the right fire show for your event... View our Fire Dancers video! Wikipedia: Fire Dancing ..
We have many authentic fortune tellers who practice various forms of metaphysical techniques such as tarot (cards) and palm reading. Our tellers are always positive and leave the recipients feeling uplifted. 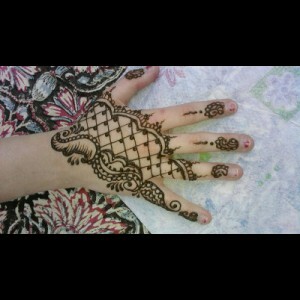 ..
Our artists use 100% pure henna that is specially handmade fresh to get the perfect blend of color with no chemicals or dye added and is completely safe for children too! Our artists do a variety of designs and can customize their creations so that each design is individual and unique! 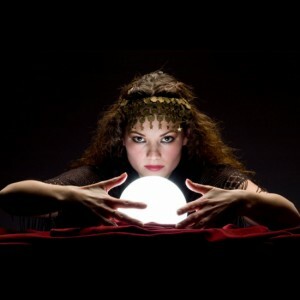 ..
Juggling is an ancient art that everyone can relate to or at least most wish they could. 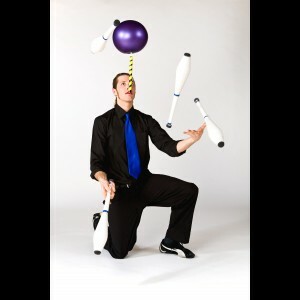 Our jugglers are highly skilled and perform a wide variety of shows suitable for any event or age range. Performances will amaze your audience and keep them laughing with jokes and comedic skits. Shows are usually solo but can also be performed as a duo. 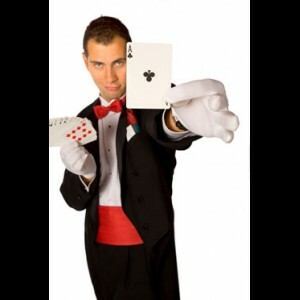 Wikipedia:Juggling ..
We have magicians suitable for any event or age range who perform stellar stage shows or can stroll doing close-up magic. Many of our magicians offer additional entertainment such as balloon twisting. 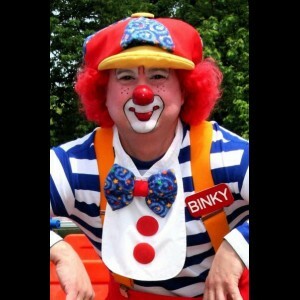 We also have fun clowns who do brief magic shows specifically for young audiences. 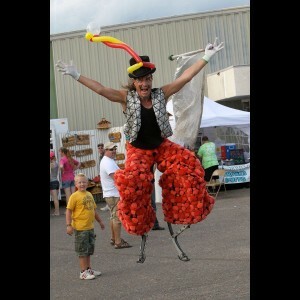 Wikipedia: Magic (illusion) ..
Our stilt walkers will take your event to the next level. Costumes can be suited to your theme. An excellent strolling act that will surprise and delight everyone! ..